A vigorous selection, producing attractive, medium-sized, uniform, conical berries. It was the sweeetest strawberry in our trials. This selection is June-bearing, ripening mid-season, is winter hardy and has excellent disease resistance. 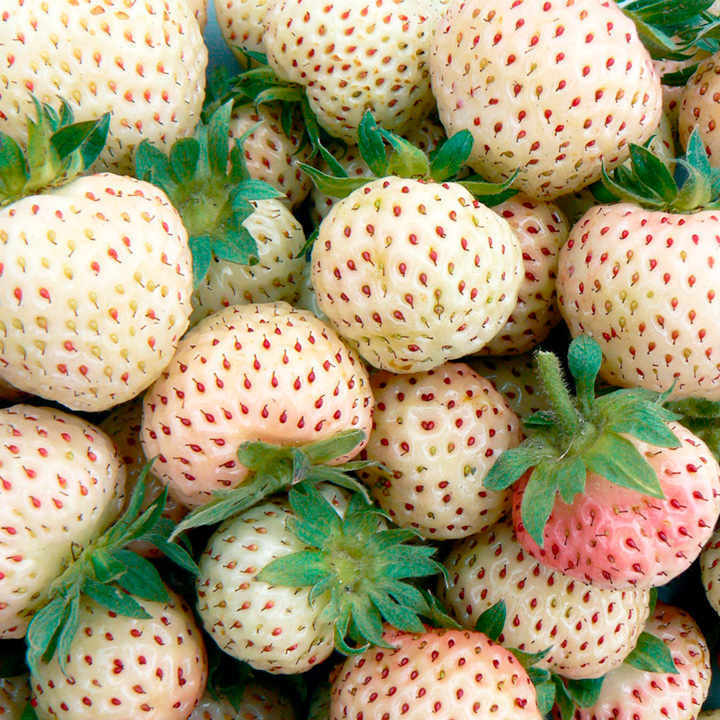 The flavour is characteristic of white-fruited strawberries being very aromatic with a unique fresh fruit flavour reminiscent of pineapple. Height 41-50cm; spread 51-60cm; spacing 51-60cm. Invisible to birds. Mid season variety. 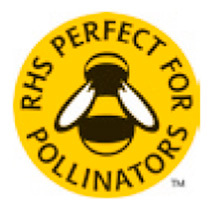 Plants supplied will be strong, open-ground runners (plants), certified under the Plant Health Propagation Scheme (PHPS). All plants will be hand graded and selected before picking. Note: At despatch time, plants will be partially dormant and some may have very little foliage. Once planted, they are ready to grow away vigorously in spring. Plant from November-June in all soil types, including acid soil. High resistance to disease. Hardy to -10°. Ideal for beds and borders, patio pots and containers, hanging baskets. Attractive to bees. Grows well in sun or shade.